Hello! You've found one of our posts featuring select real estate listings in the Southwest Michigan area, with a special focus on homes for sale in Berrien County MI. One lake house and at least two school-friendly locations guaranteed. Click the addresses to see the listings. This custom built 1.5 story spacious home has 4 bedrooms, 3 and a half baths and sits on a half acre lot. An extra room above the garage could be converted into an additional bedroom. Home features a space on the main level that could be a den or a formal dining room, an open concept family room with high ceilings and stone fireplace, wide stair cases, tile flooring, hardwood maple flooring. Finished basement features family room, bedroom (with daylight/egress window + full bath) and kitchenette. Kitchen features eating area, snack bar, pantry. Home is equipped with refrigerator, range, dishwasher. You can contact Berrien Property about this home at 269-695-9595, or click the links to check out more homes for sale in Edwardsburg, Michigan, or more homes for sale in Cass County MI. 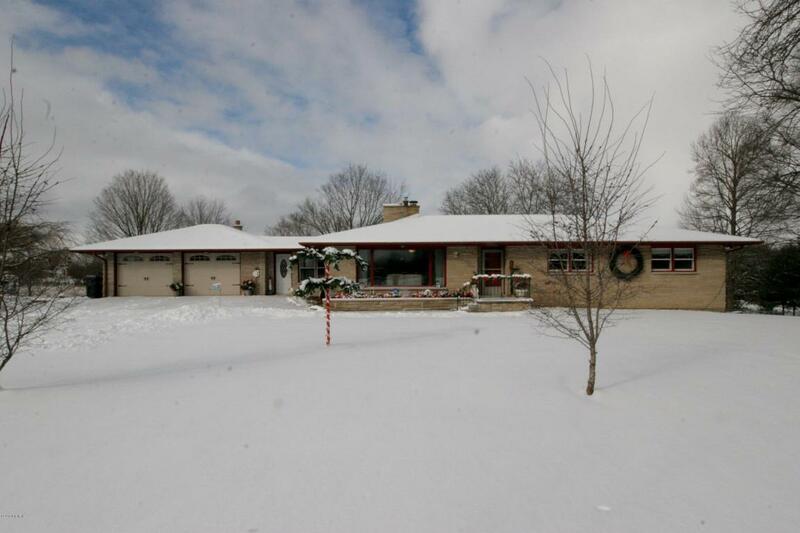 This 4 bed + 2 and a half bath ranch home sits on 5 acres and offers endless possibilities. It is zoned and licensed for a home-based business in addition to mother-in-law or multi-family living arrangements. Home features 2 full kitchens (second in the finished full walkout basement), 2 fireplaces (family and living rooms), new vinyl dual pane windows including a sliding patio door (8 ft) leading onto the deck. Yard includes a fenced area great for children and/or pets. Home is in Van Buren County and the Gobles school district, and is 5 minutes or less from Gobles Elementary School, Gobles Middle School and Gobles High School. Call Berrien Property about this home today at 269-695-9595, or you can search for more homes for sale in Paw Paw, Michigan, or more homes for sale in Van Buren County MI. 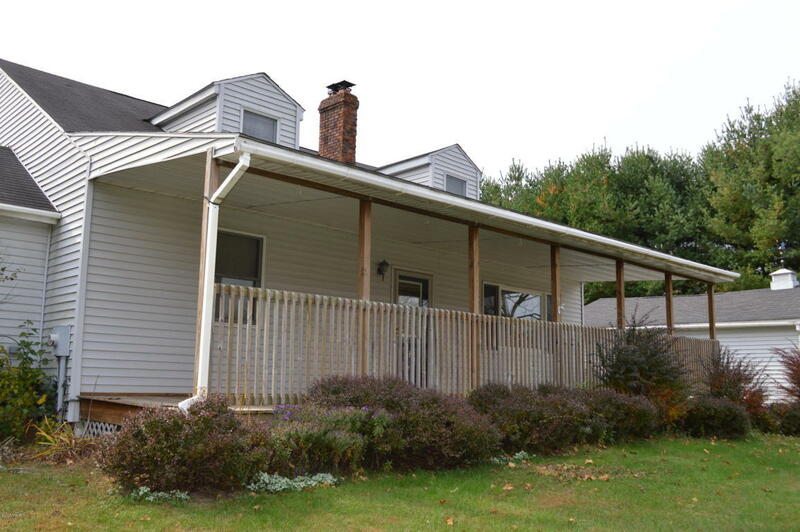 This 4 bed + 2 full bath 2 story Cape Cod style home sits on an acre. Spacious home features back deck, patio, screened room, in ground pool, formal dining and living rooms (fireplace in living), plenty of (attached) garage space for parking, storage, workshop. Home is equipped with refrigerator, oven, range, dishwasher. Home is in Berrien County and the Berrien Springs school district, and is within 5 to 10 minutes of Mars Elementary School, Sylvester Elementary School, Berrien Springs Middle School and Berrien Springs High School. You can reach Berrien Property to discuss this home at 269-695-9595, or feel free to browse through more homes for sale in Berrien Springs, Michigan. 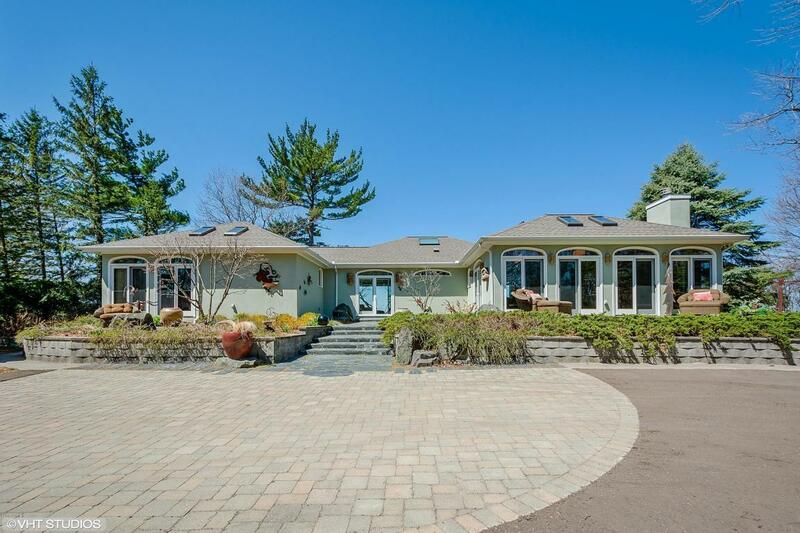 This gorgeous 4 bed + 4 full bath contemporary home sits on 5.2 acres, with 133 feet of frontage on Lake Michigan! Plenty of privacy at the end of a long driveway and with a stunning view of the lake from outside or through the wall of windows that also let natural light into this home's open concept living space. Skylights throughout also let in the natural light. Master suite also features a lake view, as well as a private patio and bath with whirlpool tub. 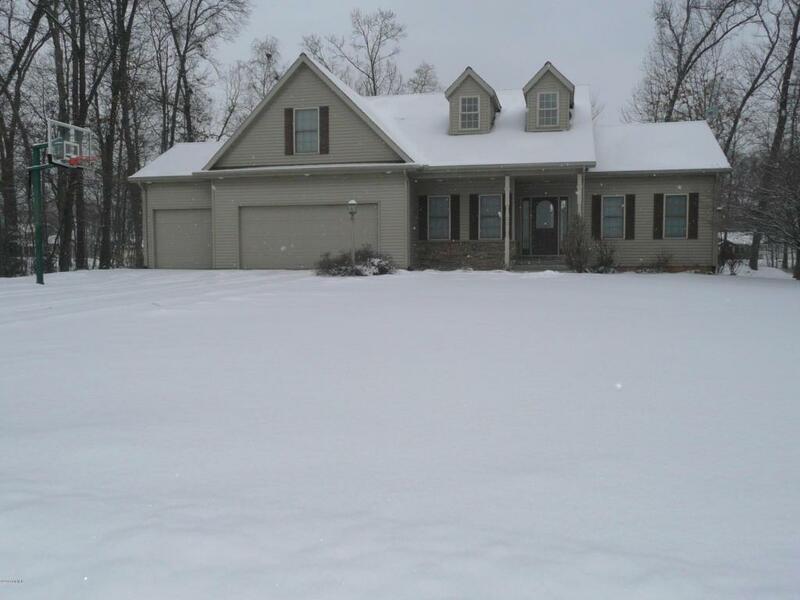 Home also features covered porch overlooking lake, and walkout lower level with two bedrooms. Home is equipped with washer, dryer, built in oven, dishwasher, cook top, refrigerator, microwave, range. Custom gourmet kitchen features center island, granite counters, high end appliances and of course a view. This Berrien County home is just an hour and a half from Chicago, the perfect summer getaway. And Notre Dame is just a 45 minute drive away! Call Berrien Property about this home today at 269-695-9595. Not the lake house for you? Why not check out more Lake Michigan homes for sale, or try a more general search for Waterfront Homes in Southwest Michigan? Or head back to our Home Page or our Advanced Search Page to get started on finding the right Southwestern Michigan real estate for you.